The Magnetico® collection is based on a simple but ingenious idea: as domestic environments are rich in metal surfaces, let’s use these to place a lamp with the aid of a magnet, moving it and orienting it according to taste and necessity, without drilling the walls! 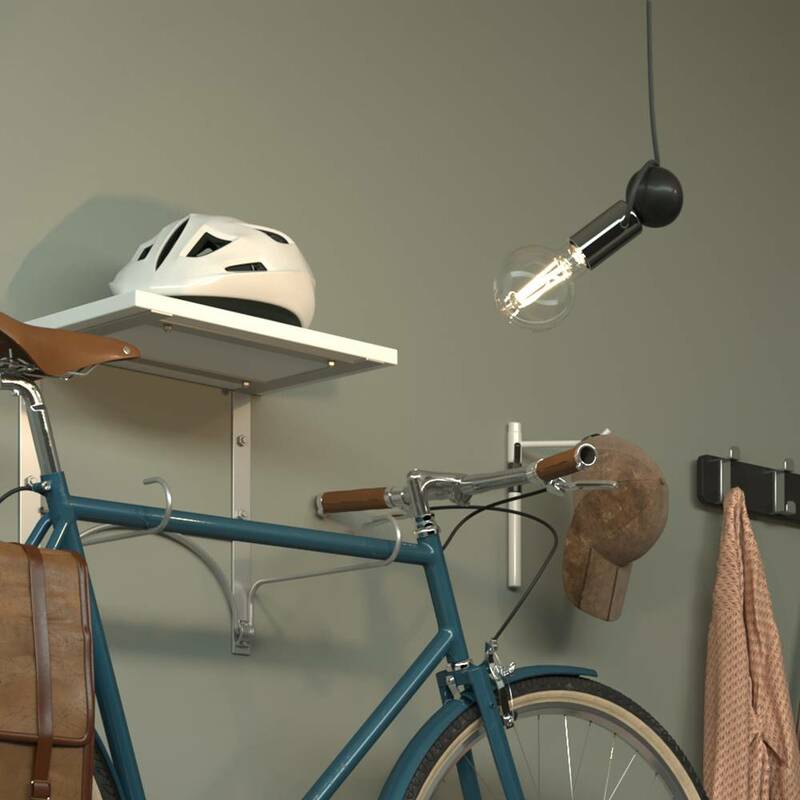 It is a magnetic lamp holder able to adhere to any flat metal surface, no matter whether vertical or horizontal! Magnetico®-Plug is available in 9 different finishes and is equipped with a colored 3 meter cable, switch, two-pole plug and E27 socket. 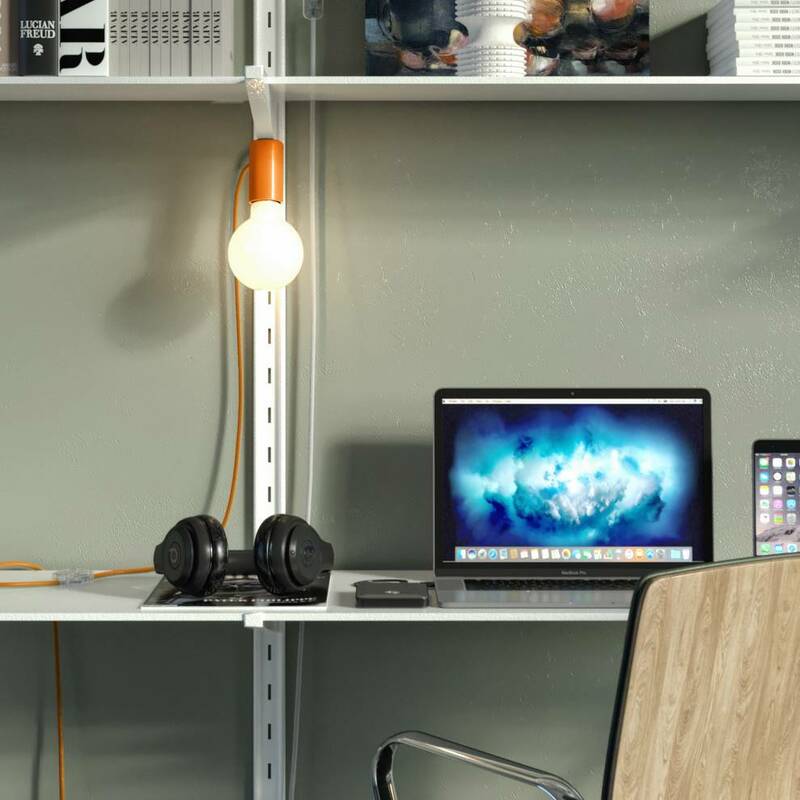 It is a shelf, available in 6 colors, to be fixed to the wall and to be combined with Magnetico®-Plug. 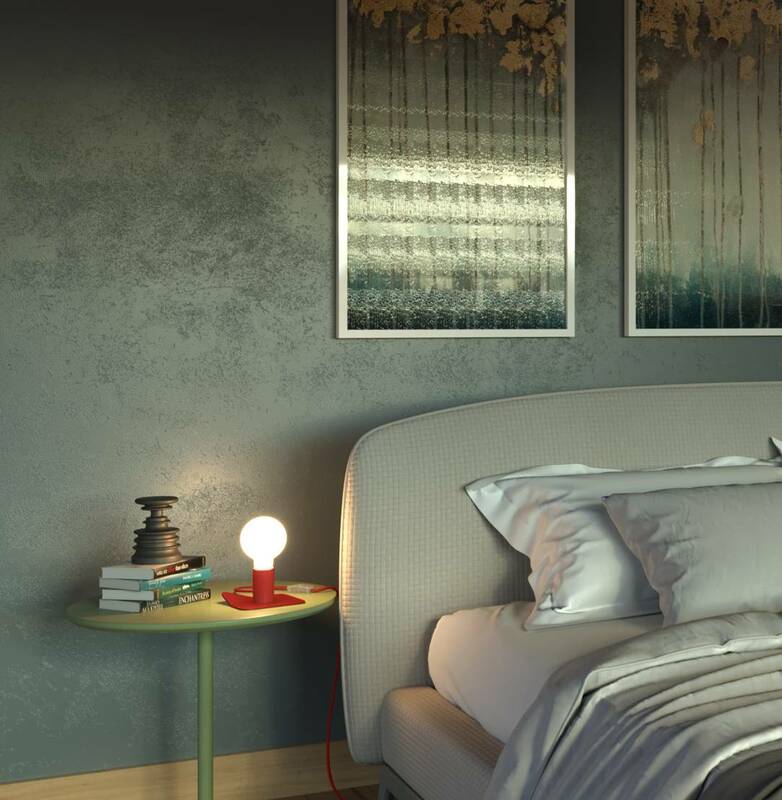 Magnetico®-Shelf is thin, but it is a shelf in all respects: it can host a book, a pair of glasses, a telephone and become a very original bedside table. It is a small metal base, available in 9 different finishes, which can be associated with Magnetico®-Plug to create movable table lamps. It is ideal as a portable and adjustable light for reading or working on a PC, but it can also illuminate a coffee table or a bookcase. 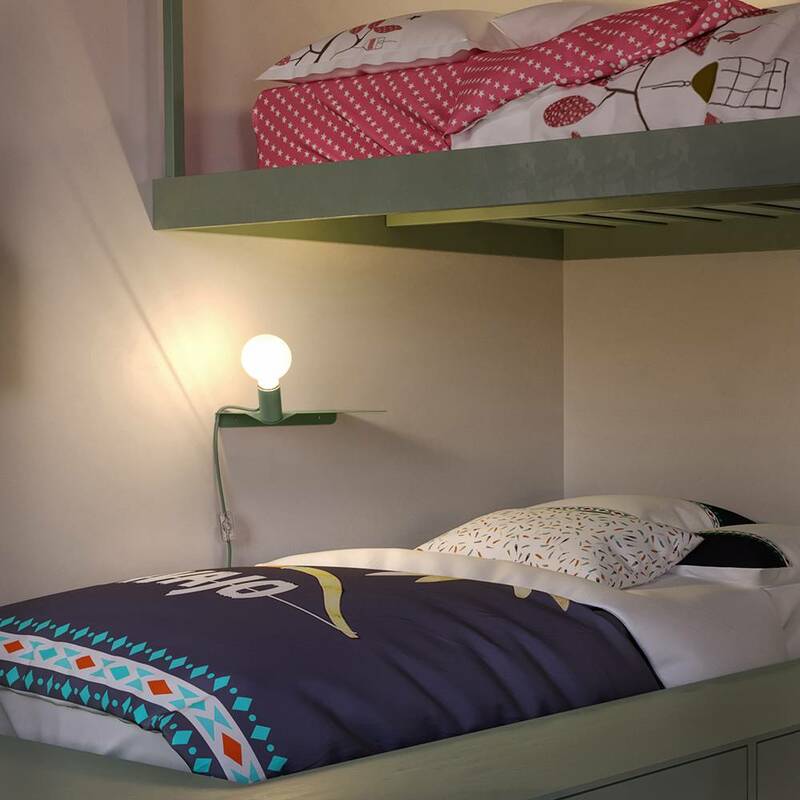 It is an adjustable pendant lamp: the magnetic lamp holder, in fact, can be rotated on a metal ball and can therefore be directed where desired. Magnetico®-Pendel is available in 9 different finishes, it’s ready-to-use and includes a 1,50 m cable.